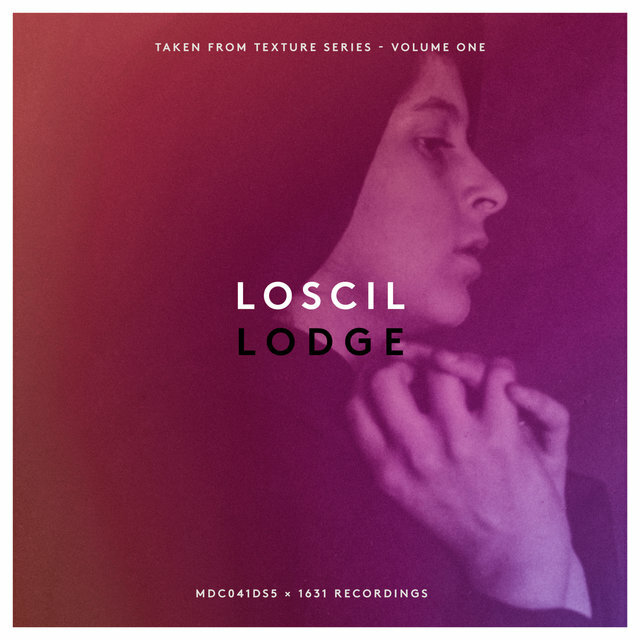 Born in Canada, Scott Morgan apparently appropriated his Loscil alter ego from the operation code within the sound synthesis system Csound. Although he admits he rarely actually uses Csound to create his compelling minimalist recordings, he asserts that looping and oscillating are the basics of his music-making process. 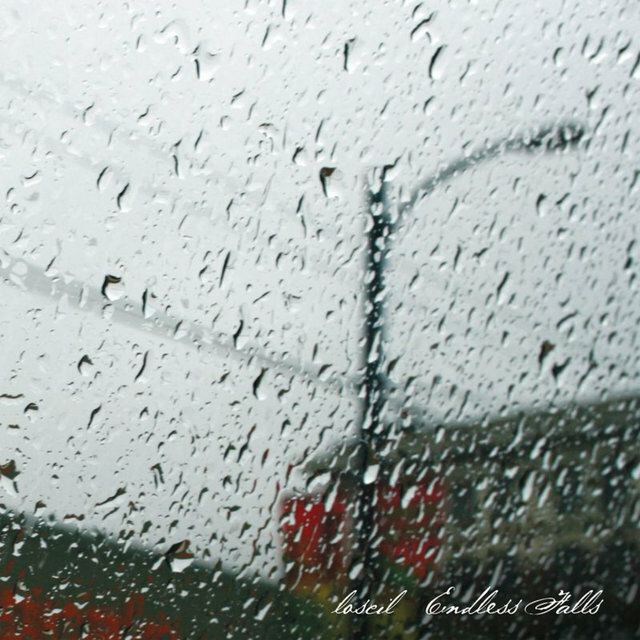 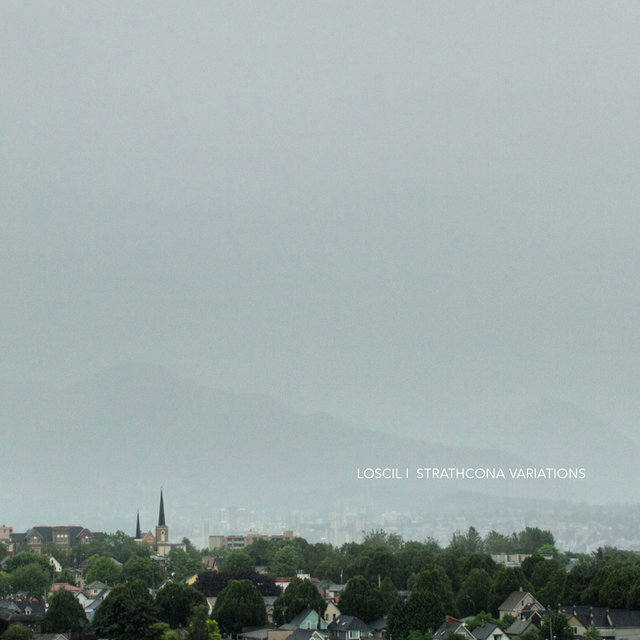 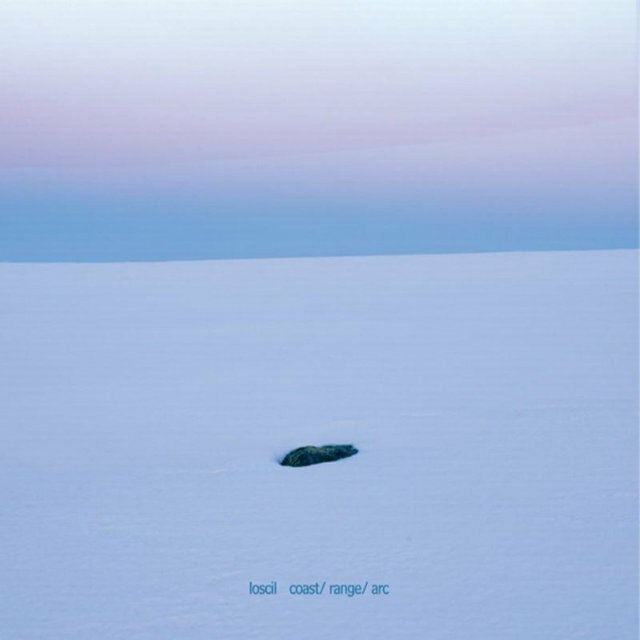 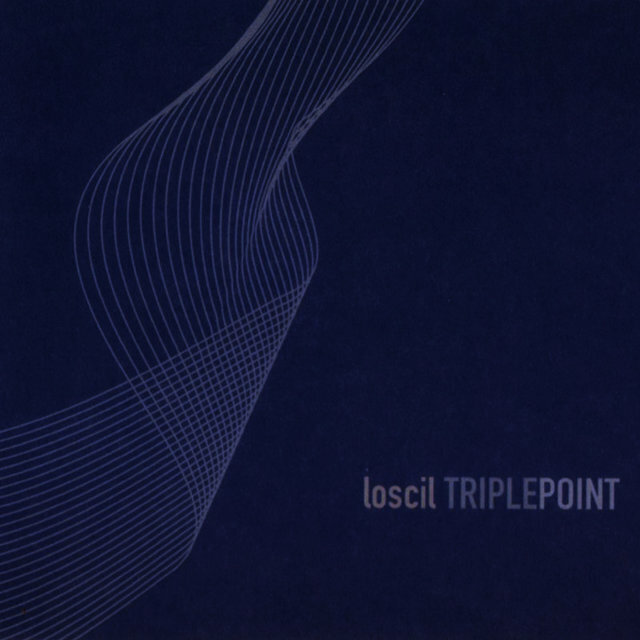 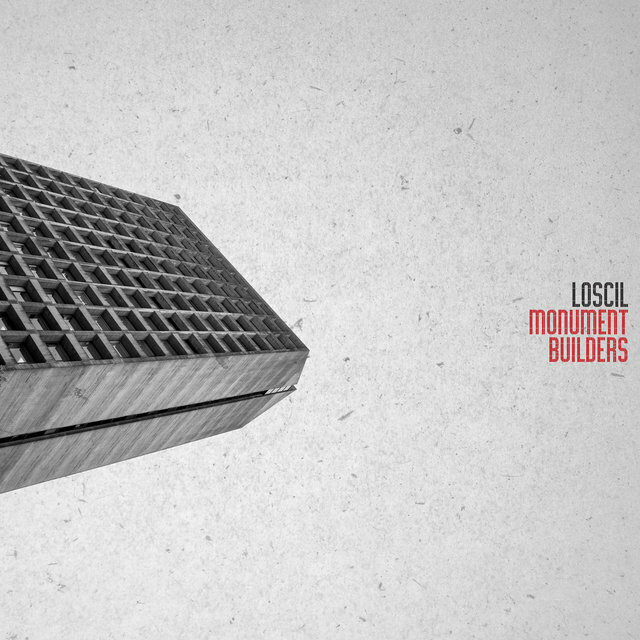 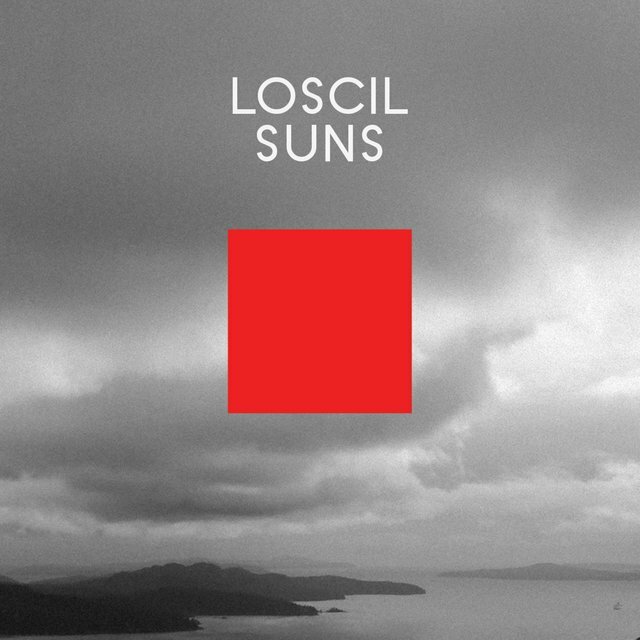 Loscil's debut, Triple Point, was named after the scientific term for the temperature where a material can exist with its solid, liquid, and gas phases all in equilibrium. 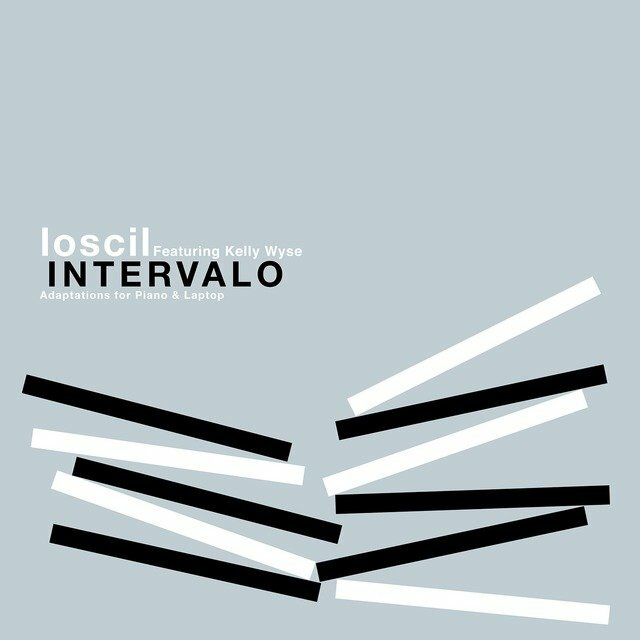 Based on a collection of demos entitled A New Demonstration of Thermodynamic Tendencies, the album takes the titles of its minimalist dub/techno/ambient-inspired tracks from the language of thermodynamics, the science that investigates the conversion of heat into mechanical force or energy and vice-versa. 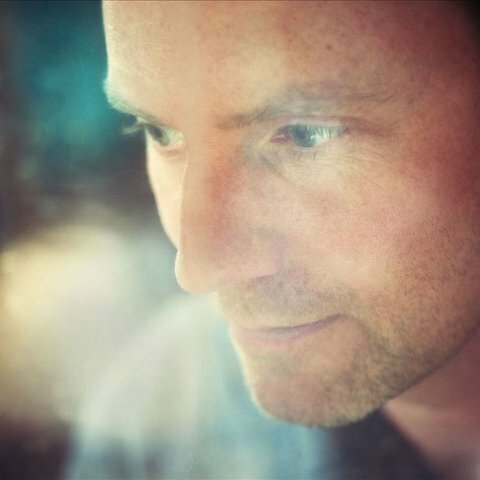 However, Morgan has confessed that track titles such as "Hydrogen," "Enthalpy," and "Discrete Entrophy" were lifted from a book bought in a second-hand store and "presented as a sort of false document on thermodynamics" rather than having an explicit correlation with the music. 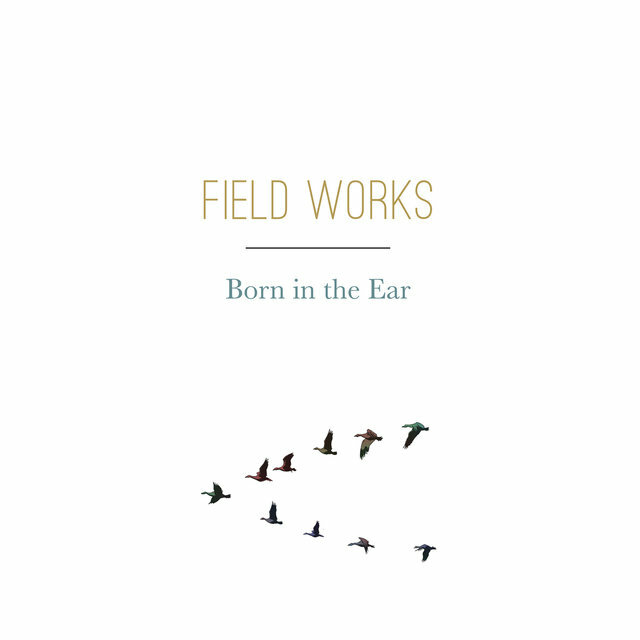 Morgan studied music at Simon Fraser University, Vancouver, facilitating the musician's exposure to 20th century experimental composers like John Cage and Stockhausen (while, incongruously, Morgan simultaneously played drums for a series of indie bands). 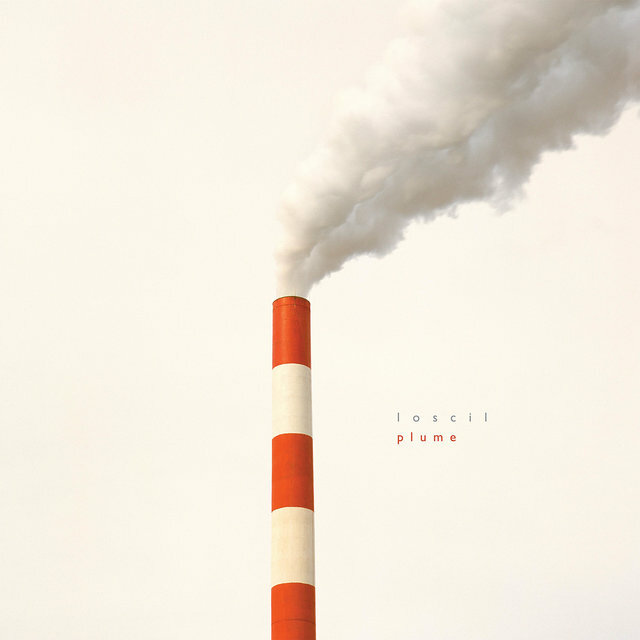 Drawing stated influence from contemporary post-techno musicians such as Oval and Wolfgang Voigt's Gas, as well as early electronic music pioneers such as Brian Eno and Raymond Scott, Triple Point's fluctuating tones and pulses are explicitly intended to drift between the intuitive and the intellectual. 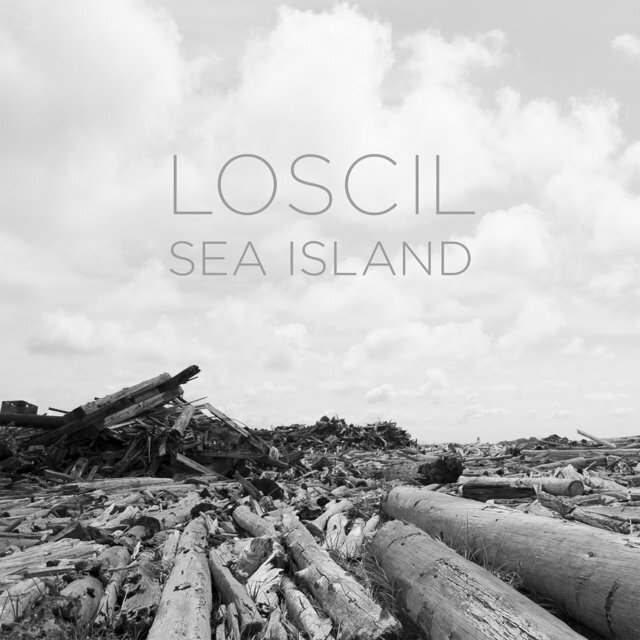 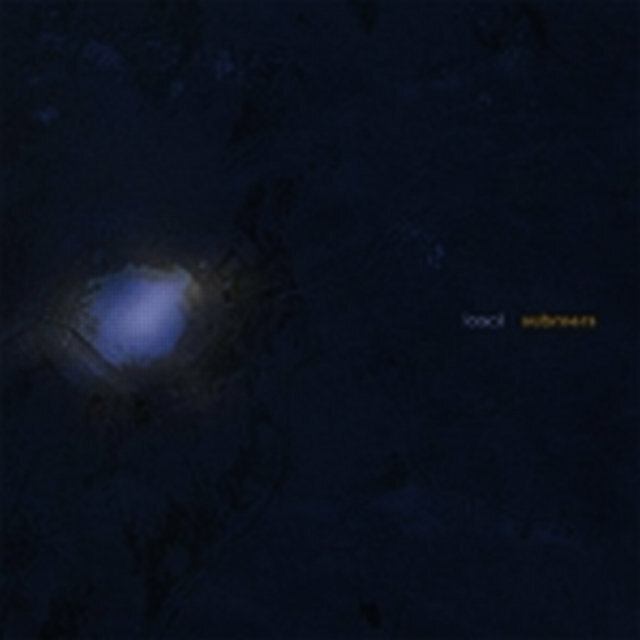 Perhaps echoing descriptions of Loscil's music as deep and oceanic, the follow-up, Submers, looked to underwater craft for its emotional and thematic coherence. 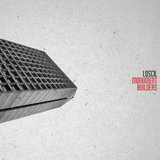 Each of the track titles was named after a submarine, such as "Argonaut I," "Nautilus," and "Le Plongeur." 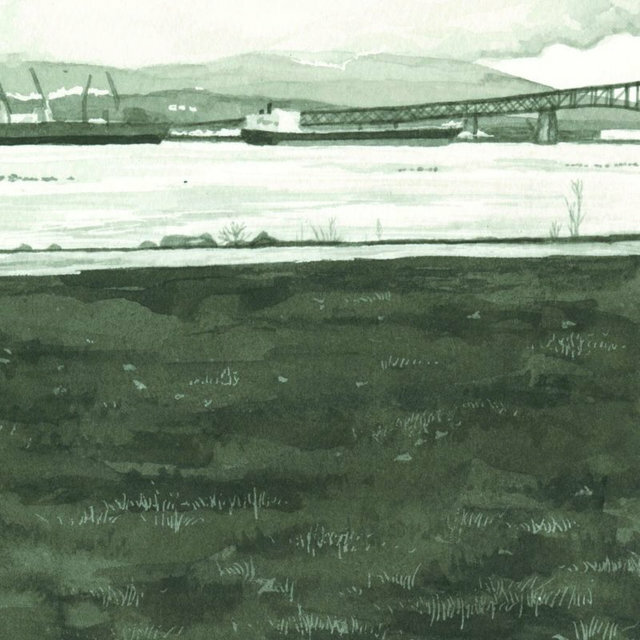 The release closed with a touching requiem for the crew of ill-fated Russian nuclear vessel Kursk. 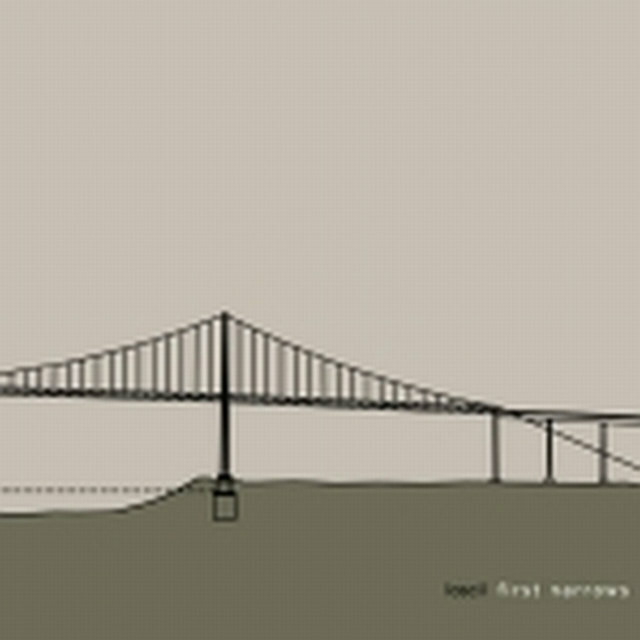 For 2004's First Narrows, which was inspired in part by the first gap in the entrance to the Burrard Inlet, Morgan collaborated with other musicians, an approach he repeated for 2006's Plume.